Seller is motivated! This quality custom built home is eligible for 100% USDA financing and has been immaculately cared for by the original owners. It is spacious and speaks of country life. 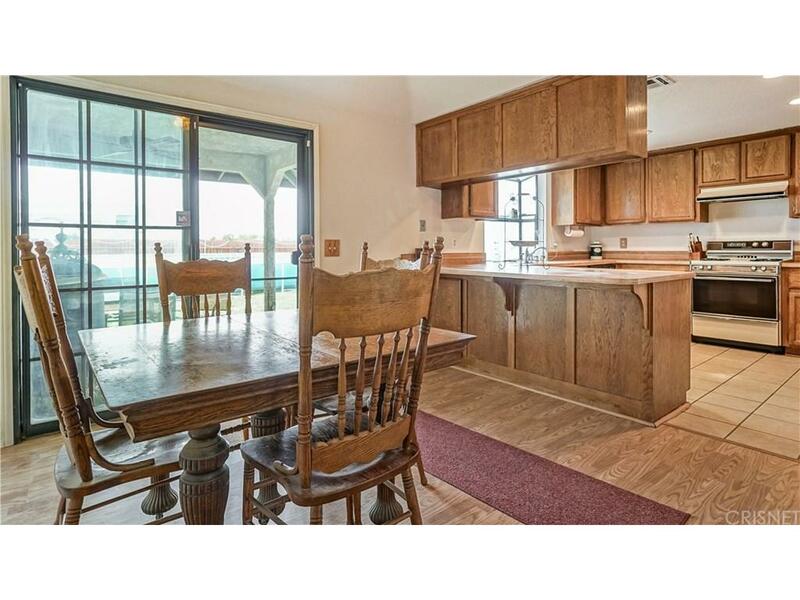 The kitchen is large with lots of counter space and a pantry. The ceilings are coffered for design appeal. 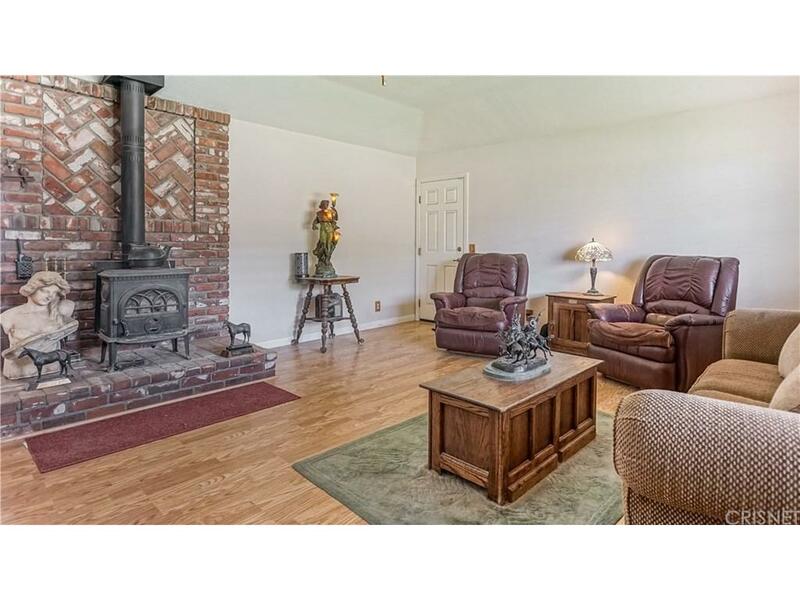 The beautiful living room has a very efficient wood burning stove and gorgeous picture window. A spacious laundry room has plenty of storage. 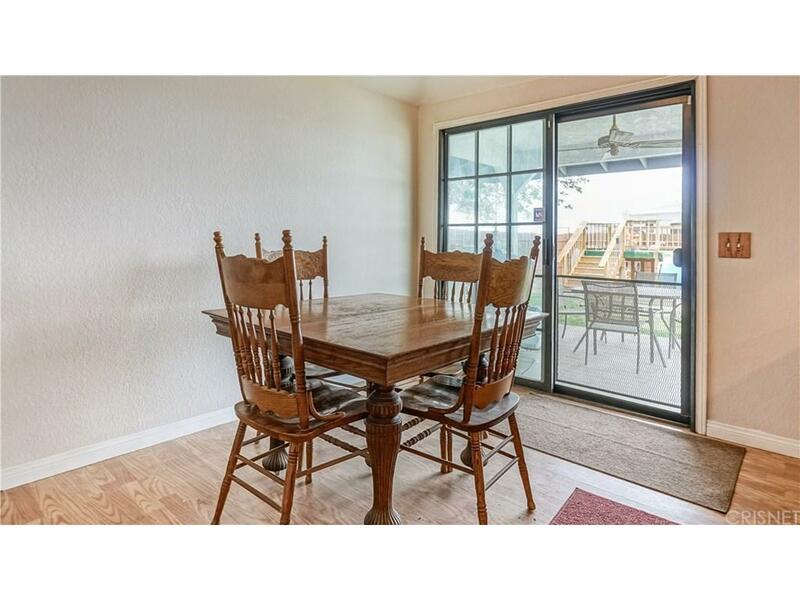 Outside the covered patio also has coffered ceilings and a ceiling fan. The patio roof is part of the house roof line so the patio could easily be converted into another room. The back yard is fenced in with a side yard for pets. Looking for a little side business? There is a dock diving pool for training dogs or just enjoy the spacious dock for the humans. There are 3' eaves all the way around the house and the roof is 10 years old. Have horses? There is already a tack room, horse stall, covered area and arena. A 1940's Ford tractor is negotiable. This is the country life for sure. 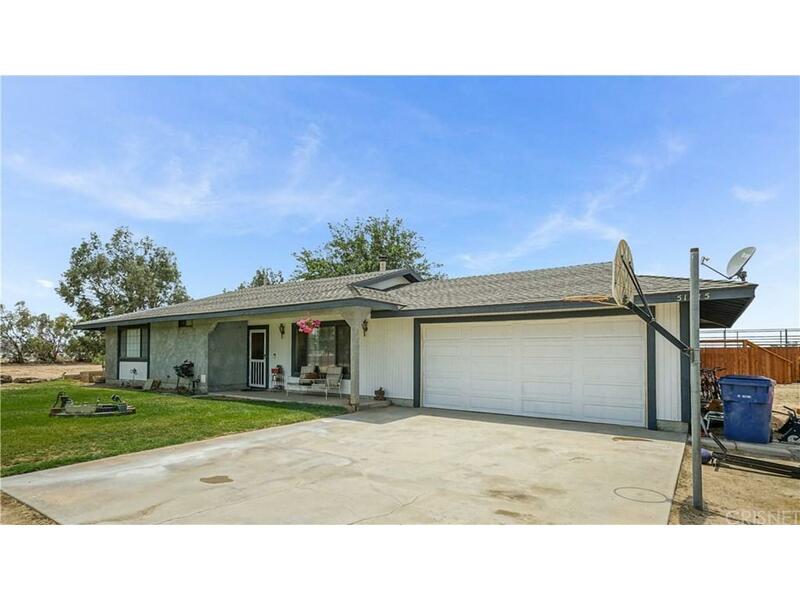 Sold by Bonnie Granger BRE#01405881 of Homebased Realty.